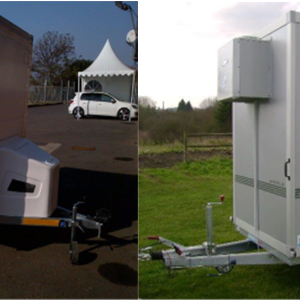 Any outdoor events require Portable products to make it happens one of the products are VIP toilets to make events more professional than using ordinary portable toilets. 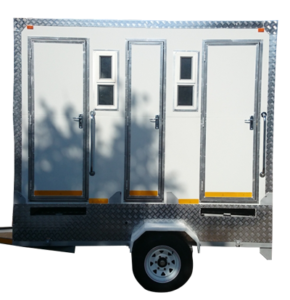 Tent Technics is the prime VIP toilets for sale manufacturer in South Africa. We are located in heart of Pretoria, Gauteng, however, we have depots all over our major cities like Johannesburg, Polokwane, Durban etc. We always ensure reasonable prices to all our customers and we produce best products to match with international standards. 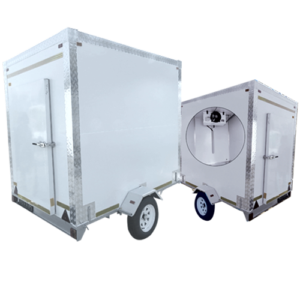 With advanced machinery and skilled labour, it makes us bossed the VIP portable toilets for sale industry. We have more than 20 years in this industry and we always engage with the safety of our toilets. Our toilets are uniquely designed that gives you a real feel and it professionalises the environment of that particular events, weddings, parties even funerals. VIP toilets make any events professional with advanced features that make you feel at home and has ceramic seats, hand washing basin, stairs cage, toilet paper hang, water sink tank, aluminium windows, a clean pipe for water level. 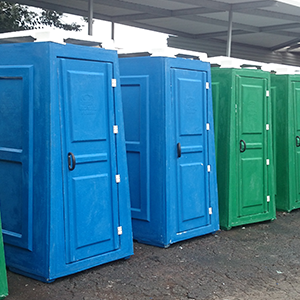 All our Portable toilets have been approved by South Africa roadworthy because of quality and safety.